Twine, Tags, Pegs & Bags! Have fun celebrating Easter with our stylish range of Easter tableware, decorations, baking supplies and much more! These new Crystal Clearz balloons are simply stunning! Not only are they completely clear, they inflate to a gorgeous round shape. Your Master Builder will love a Lego birthday party featuring the new Lego Movie 2 party range. Save up to 60% on gorgeous tableware and decorations from premium UK party brand Meri Meri. Hurry - only while stocks last! Unbox a fun LOL Surprise! party with our super cute LOL Surprise party tableware, decorations and party favours. We offer fast delivery with same day shipping for orders placed by 2.30pm (business days). Free shipping for orders $80 and over! Come and see our huge range of party, wedding and cake decorating supplies at our Hamilton retail store. 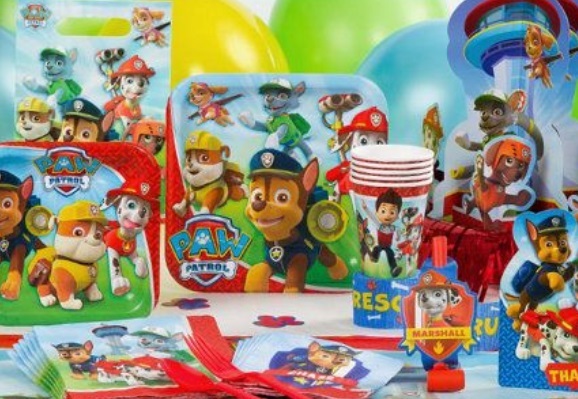 Shop our wide range of children's party supplies featuring favourite Disney characters, super heroes and popular themes. 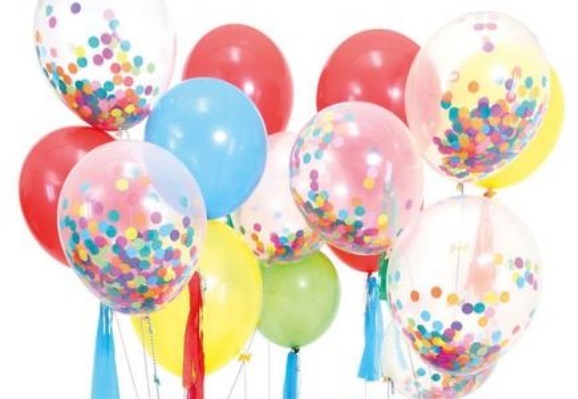 Latex, foil, jumbo, confetti - shop our huge range of balloons and balloon accessories..
Tassel garlands, streamers, pom poms, bunting and more - we'll help make your party look fabulous!. Mix and match solid coloured plates, cups, napkins and more to complement your party theme - lots of colours to choose from!. 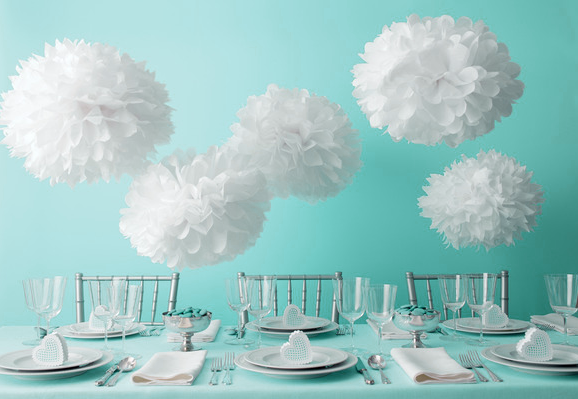 Stylish wedding decorations, favours and candy buffet essentials. We have all the cake decorating essentials you need to make your party cake and cupcakes look fabulous!. 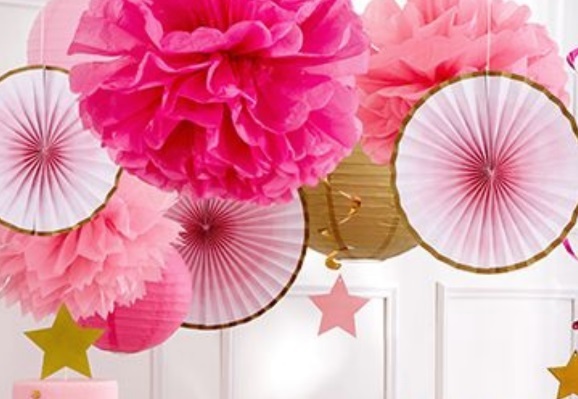 Celebrate in style with Sweet Pea Parties - Children's Birthday Parties, Baby Showers, Christenings, Weddings – whatever the occasion we have everything you need to make your party fabulous! Our online store offers a wide range of boutique tableware, kids birthday party invitations, themed childrens party supplies, party decorations and cake decorating essentials that will help make your next celebration unforgettable and leave your guests ‘wowed’! We also stock a wide range of treat bags, cupcake boxes, styling tags, bunting, candles, cupcake cases, cupcake toppers, mini milk bottles and more! For your special day we offer a large selection of stylish wedding favours, wedding decorations and candy buffet essentials. We offer hassle free online shopping that is available 7 days a week! Or shop in person at our Hamilton retail store. Take inspiration for your next party from our gallery or follow us on facebook to keep up to date with our latest products and events. We will only send Sweet Pea Parties information and promos and will not supply your email addresss to any 3rd parties. Would love to give you 5 stars!!! Purchased twice this month and even though i am rural delivery the items have turned up so quickly, packaged nicely and exactly as shown on your website!! © Copyright 2019 Sweet Pea. All Rights Reserved.